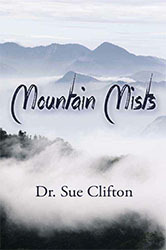 THROUGH THE EYES OF ANGEL LEIGH by Dr. Sue Clifton with Sara Dulaney Pugh: SARA DULANEY PUGH is a young Christian woman who has been seeing and speaking to the dead since she was three-years-old. As she grew older, Sara was frightened by her difference, thinking she was a “devil child.” God sent blue bubbles to comfort her as a child, and as she grew to adulthood, Sara realized her “seeing” was God given. 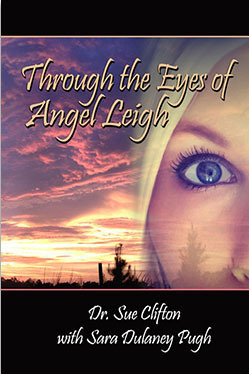 Sara openly accepted her gift and the responsibilities attached and became ANGEL LEIGH. 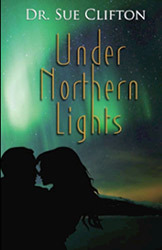 But can Angel Leigh contact souls and solve mysteries of legends still haunting members of a family centuries after events have happened? 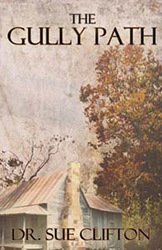 Angel Leigh proves this is possible when she connects with the souls from the early 1800’s in Tennessee and discloses the truth never told behind the BELL WITCH LEGEND. 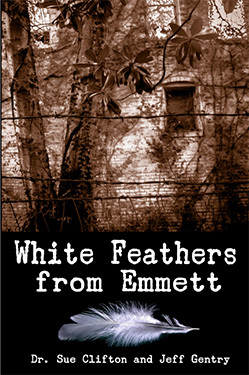 WHITE FEATHERS FROM EMMETT by Dr. Sue Clifton and Jeff Gentry: In 1955, fourteen-year-old African American Emmett Till left Chicago to visit family in Money, Mississippi. While at a general store in Money, Emmett impulsively “wolf whistled” at pretty (white) Carolyn Bryant. The whistle became the trigger leading to the most brutal torture and murder of a child in Mississippi history. The murderers went free! 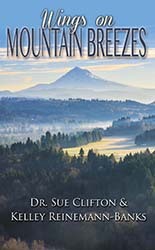 Included in the book is paranormal evidence recorded by Dr. Sue at three major Delta sites. 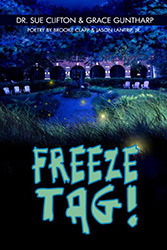 (YouTube links of voices recorded are included on last page of website). 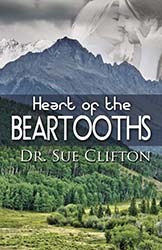 Open your hearts and minds and hear messages of peace and love as Dr. Sue receives four White Feathers from Emmett. After reading the book, decide for yourself what is real! 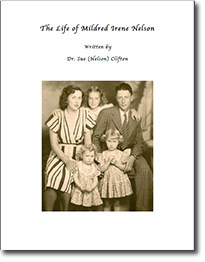 Please feel free to download and print a copy of THE BIOGRAPHY OF MILDRED IRENE NELSON, (Sue's mother), to your computer.